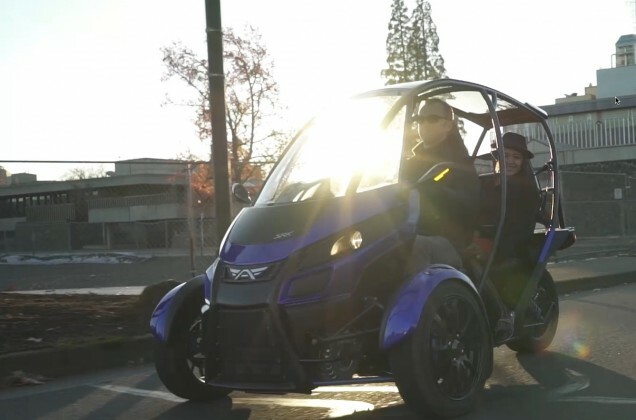 Eugene, Oregon-based Arcimoto is heading to Los Angeles to officially launch their latest innovative electric vehicle. The new Arcimoto Generation 8 is the culmination of eight years of engineering and design focused on developing a true sustainable transportation solution for the masses. They were recently featured on WIRED, Popular Science, Gizmag, Autoblog Green, and Portland’s OregonLive. Join the Arcimoto team for an evening of celebration, sleek new ultra-efficient vehicles and a vibrant discussion about the future of transportation. This event is open to the public — and you can RSVP either by selecting “Going” on the event’s Facebook page, or by email.